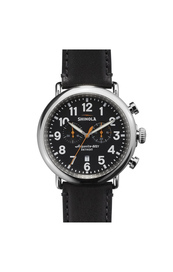 A brand in a league of their own, curated by hand in Detroit these timepieces can truly withstand the test of time. 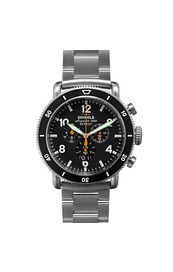 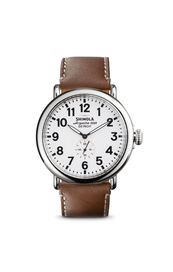 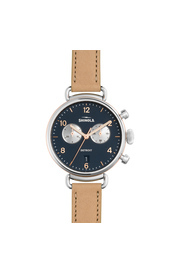 Unmatched in quality and performance Shinola crafts their watches with the finest leather goods available to them which makes their “old school” charm and branding ever so chic and cool. 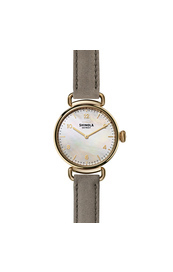 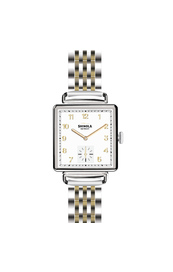 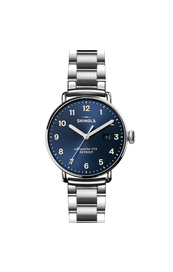 Sophisticated, effortless, affordable, make time stop in every room you enter adorning Shinola.